Over the past year I have had the opportunity to meet with Quebec Minister of Finance and Revenue Raymond Bachand on a number of occasions. The Member of the National Assembly for Outremont has thoroughly impressed me. In fact, if Premier Jean Charest were to step down from his post I believe Bachand could step in and lead the Liberals to a majority victory. Last week I was invited to Bachand's Côte des Neiges Road office to talk to him about why he decided to seek a four term. Whenever the next election occurs --and I would bet this fall - he will be front and centre. Here is my video interview with Mr. Bachand. 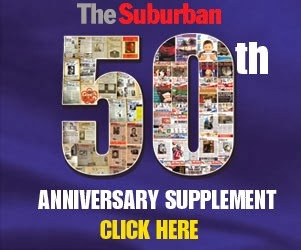 For more read the June 29th edition of The Suburban Magazine.